Complete the Home Depot Survey sweepstakes between 12:00 a.m. CT on October 29, 2018 and 11:59 p.m. C.T. 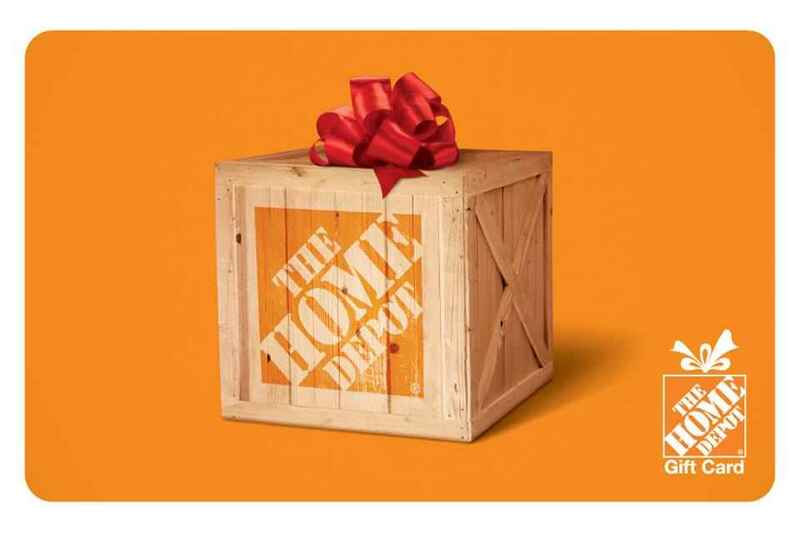 February 03, 2019 by visiting the Home Depot website (the“Website”) for your chance to win $5,000 Home Depot gift card for free. How To Enter: Go to this link:HomeDepot.com/survey during the sweepstakes period and follow the online instructions to register by entering all information requested on the registration form and once you filled out the entry form now Click on the submit button to complete the registration form. Consumer Category Prize: One (1) Prize of a $5,000 Home Depot Gift Card will be awarded to the Consumer Prize Winner (“Consumer Prize”). The approximate retail value(“ARV”) of the Consumer Prize is five thousand dollars ($5,000). Professional Category Prize: One (1) Prize of a $5,000 Home Depot Gift Card will be awarded to the Professional Prize Winner (“Professional Prize”). The ARV of the Professional Prize is five thousand dollars ($5,000). When To Enter: This sweepstakes entry begins at 12:00 a.m. Central Time (“CT”) on October 29, 2018 and ends at 11:59 p.m. CT on February 03, 2019.